we are glad to inform you that we finish with BETA versions and the official starting date is 06.10.2018 - 9:00 server time! Till then our realms will be closed. We are expecting you! Special offers with VP // 06.04 - 15.04.2018!!! we started our next Special offers with VP!!! 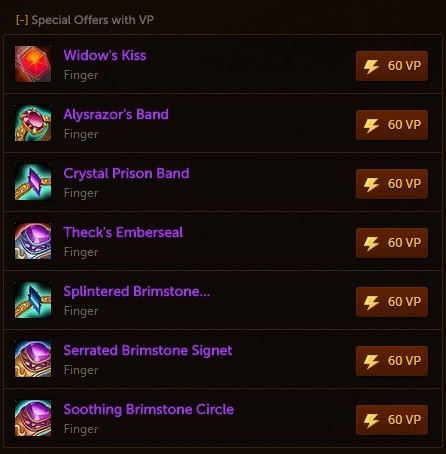 Only from 06.04 to 15.04.2018 you can get items for all your characters from our Special Offers with VP section in our item store. Hurry up! Get your item for just 60 VotePoints! Chek out our store and find the category "Special Offers with VP". Keep voting and get your vote points up!You will need them for our next promotion that starts on 06/04 until 15/04!! Special offers with VP // 12.03 - 31.03.2018!!! we started with our Special offers with VP!!! 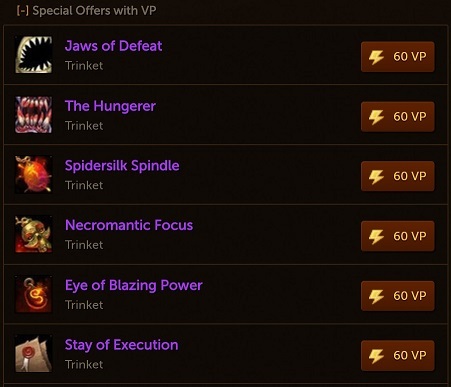 Only from 12.03 to 31.03.2018 you can get items for all your characters from our Special Offers with VP section in our item store. Hurry up! Get your item for just 60 VotePoints! Chek out our store and find the category "Special Offers with VP". due to the bad weather in our city, we had problems with electricity and internet connection. From now everything must be fine, we are sorry for these offline hours.